The books below are available for download. All works on the site are based on classic and traditional texts. Feel free to read, download and share. Ihya ‘ulum al-Din, sample of the forthcoming translation by Muhtar Holland. Risala, Imam Abu l-Qasim al-Qushayri. 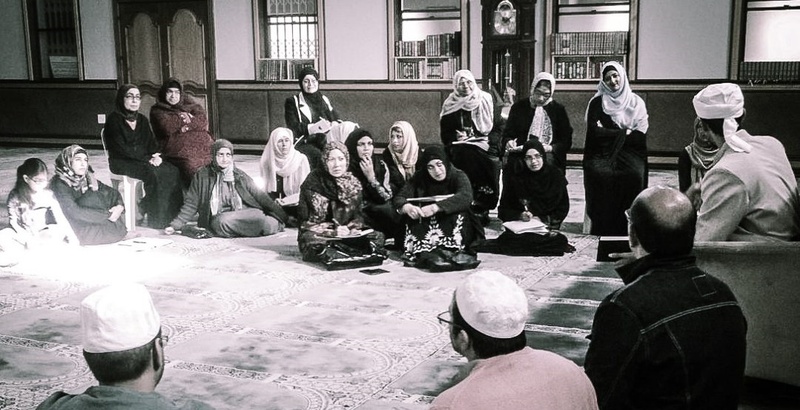 The foundations of knowledge and wisdom – Imam Al-Haddad. Thanks for this book, will more works be available soon? Yes more books will be uploaded regularly.